Embattled Missouri Gov. Eric Greitens announced in a press conference today that he is resigning. Politicians and lawmakers in the state began calling for Greitens, 44, to resign last month amid allegations of sexual misconduct. Greitens said the decision to resign was a difficult one, but maintained that he’s done nothing wrong. His resignation is effective June 1. “I am not perfect, but I have not broken any laws or offense worthy of this treatment,” he said. Missouri Gov. Eric Greitens stands off to the side before stepping up to the podium to deliver remarks to a small group of supporters near the capitol, May 17, 2018, in Jefferson City, Mo. A special investigative committee in the house has already released two ruinous reports against Greitens. The first details accusations made by a woman with whom he was having an affair. She said he threatened and mistreated her. 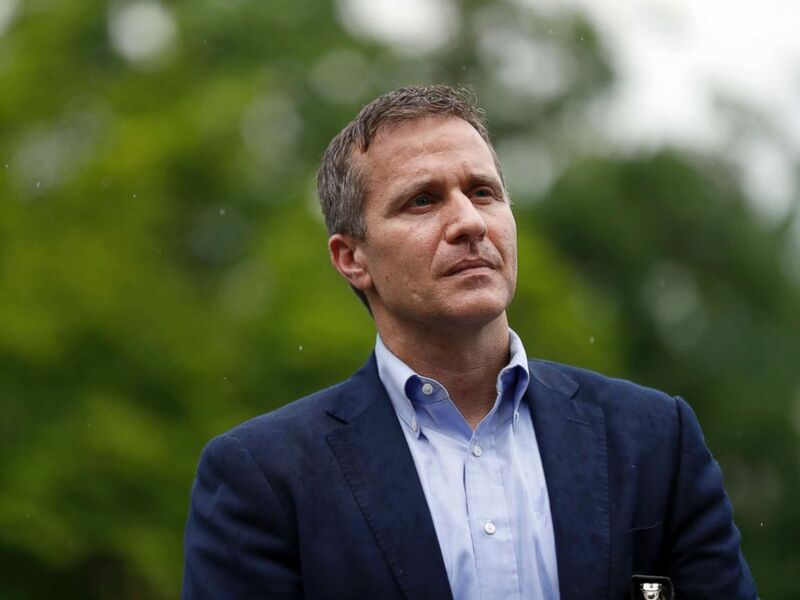 The second report focuses on allegations that Greitens wrongfully obtained a charity donor list to fundraise for political purposes. Greitens has admitted to having the affair with the woman, his former hairdresser, in 2015 before becoming governor, but maintains he did not commit any crimes. On Tuesday, Greitens made no mention of the investigation but said the past few months have been difficult for him and his family and that he is facing millions of dollars in mounting legal bills. Missouri Gov. 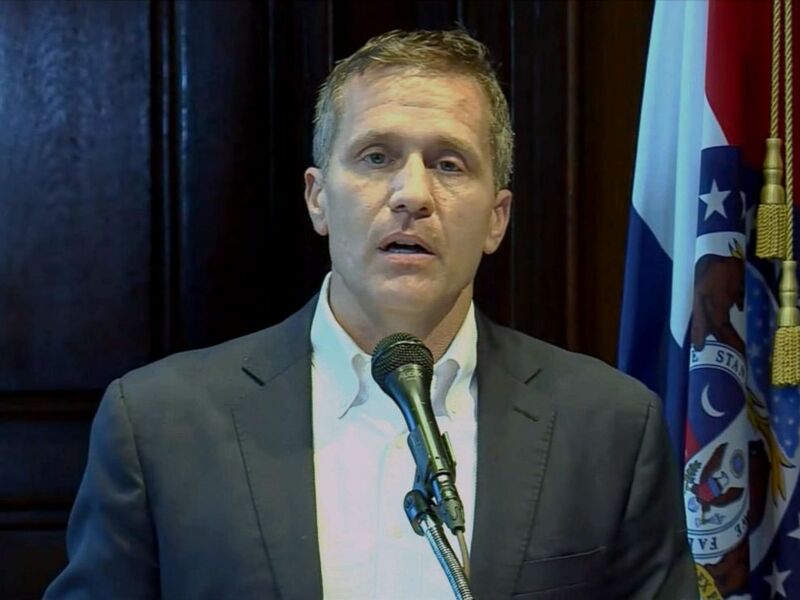 Eric Greitens announced his resignation in a press conference, May 29, 2018. Greitens ended the news conference saying he will “always be a fighter for the people of Missouri. “May God continue to bless you and to bless the great state of Missouri,” he said. Lt. Gov. Mike Parson, who will take over for Greitens, said he learned of the resignation Tuesday afternoon while working on his farm.